RHINELANDER CLASS: THIS IS OUR WINTER POT LUCK LUNCH CLASS. 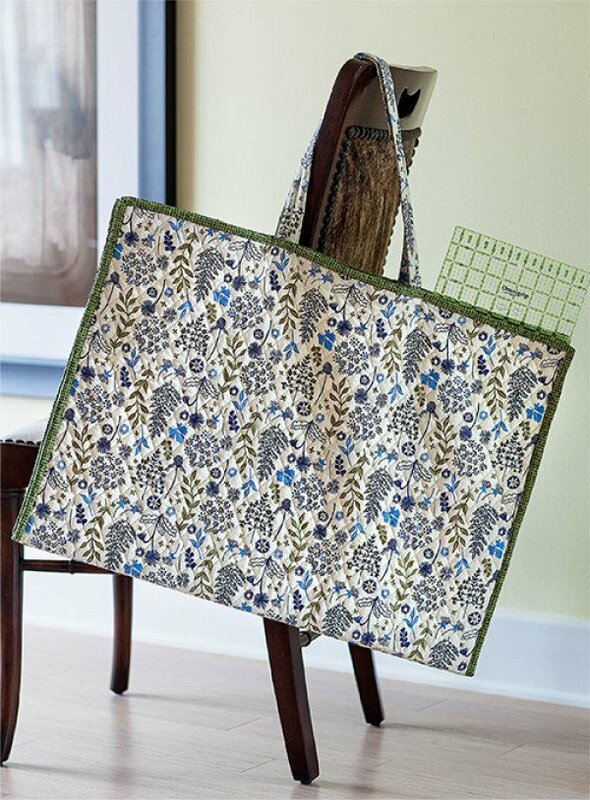 YOU WILL BE CREATING A GREAT TOTE TO TRANSPORT ALL YOUR RULERS & MATS TO CLASSES AND RETREATS. THIS IS A TWO DAY CLASS. THURSDAY AFTERNOON WE WILL BE QUILTING OUR FABRIC. SATURDAY WE WILL BE CONSTRUCTING THE TOTE. PLEASE CALL TO RESERVE YOUR SPACE, WE WILL NEED TO ORDER THE PATTERNS.